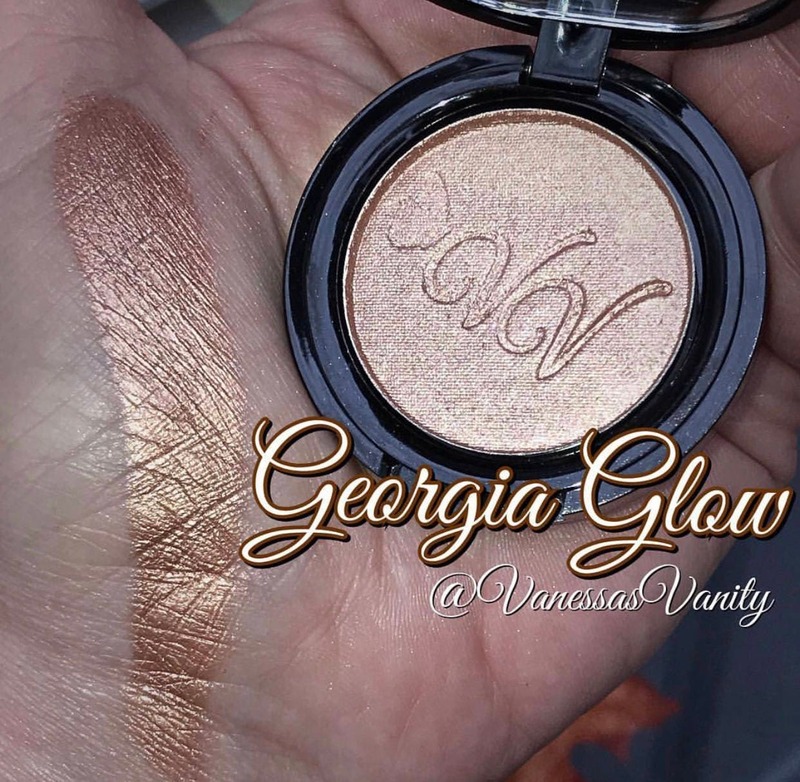 Georgia Glow is the VERY FIRST item I ever made when I opened, and I’m bringing her back to stay!!! It’s a deep peach based copper bronze. High sheen. 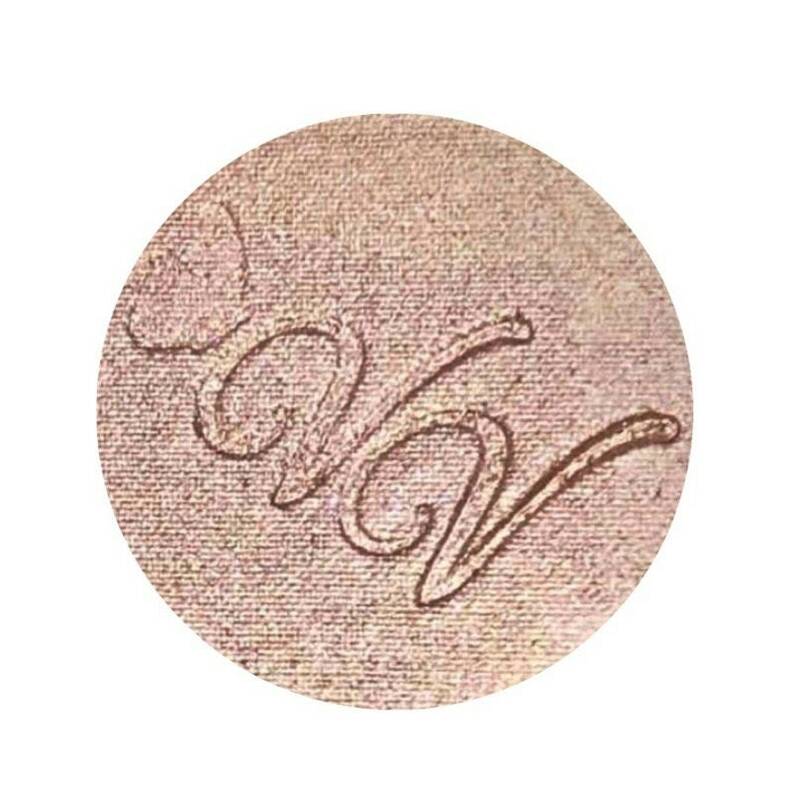 Not glittery. 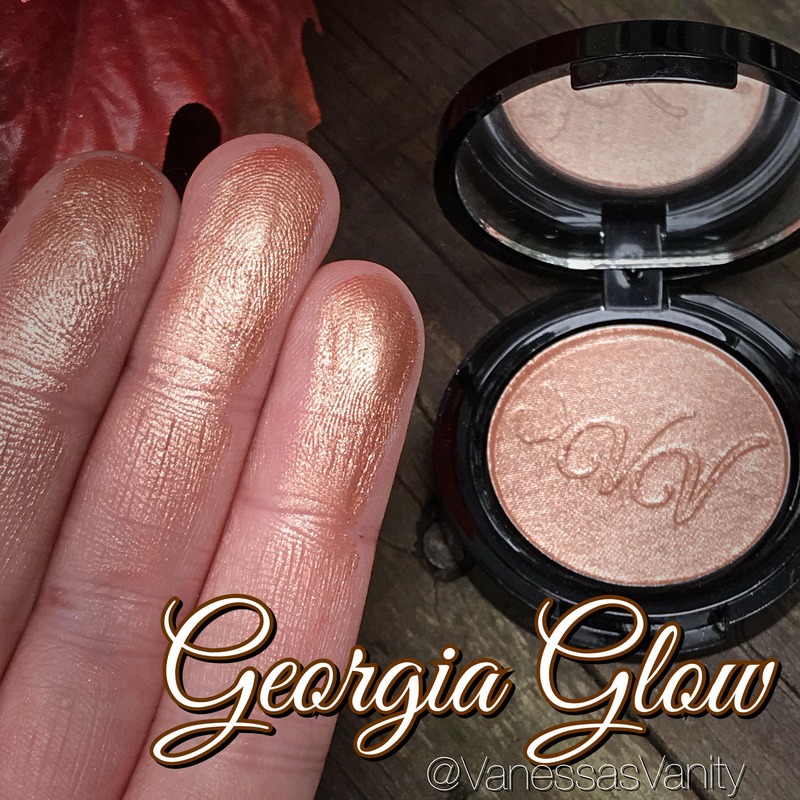 Beautiful highlighter for deeper skin tones, but may also be worn as an eyeshadow, or a blush topper.